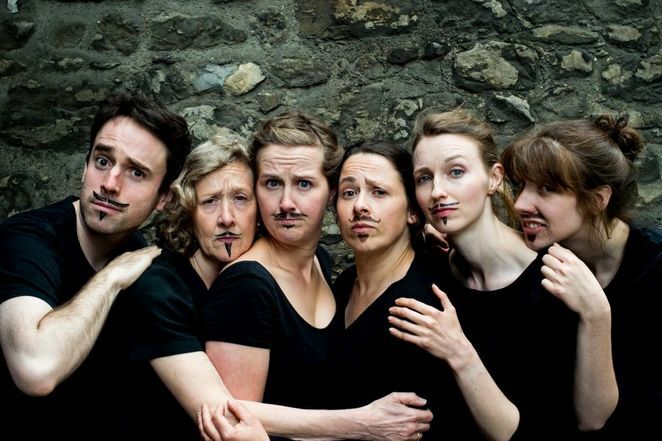 More than 100 performers in more than 20 unscripted shows will bring impromptu comedy to Birmingham in this year's annual Improv Festival. Now in its third year and with acts travelling from across the UK and beyond, the festival has become a key diary in the city's events calendar. The brainchild of festival director Jon Trevor, Birmingham Improv Festival has grown each year and this autumn expands to include two venues – the Blue Orange and Birmingham Repertory Theatres for performances and workshops. Birmingham Improv Festival, between Friday 26 October and Saturday 3 November, features the West End's Olivier Award-winning Showstopper! and Neil Curran, organiser of Ireland's own Improv Festival, who will select a member of the audience to perform with him in his show NeilPlus1. There will be a special charity gala in aid of Birmingham Children's Hospital on Sunday 28 October. New York-based North Coast add an international flavour to the festival while London's The Concept sees an entire album being improvised live. 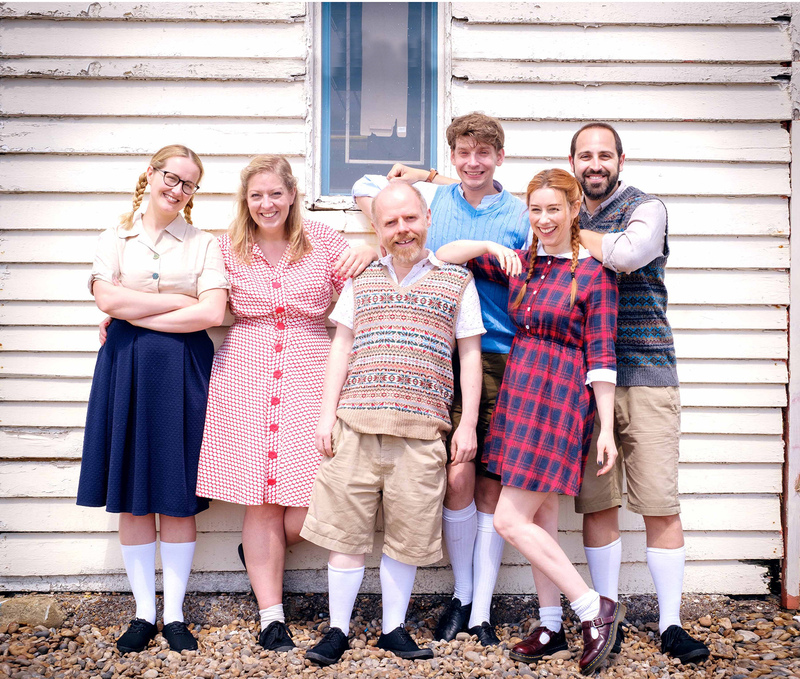 Spontaneous Potter features an improvised Harry Potter story based on audience suggestions and Bumper Blyton is a spoof of the popular children's author Enid Blyton. There's also plenty of home-grown Birmingham talent including Jumprov and Box of Frogs. Workshops include Neil Curran's You're Doing it Wrong! Which looks at how not to do improv and Impromptu Shakespeare creating scenes Shakespeare didn't write.